A great solution for miniature bottles. 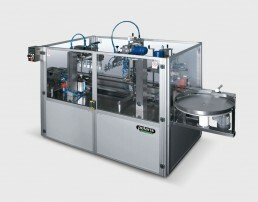 Polaris Automazioni specifically designed the BM1500 line for producers who want to automate the complete bottling cycle for small “Mignon” bottles, in sizes ranging from 20 ml up to 100-150 ml (depending on shape), also for small production batches. SIZE CHANGEOVER > 10 - 15 min. The bottle size changeover involves just a few simple adjustments and without having to change machine parts, in just 10-15 minutes depending on the line configuration. It has a nominal production capacity of 1500 bottles/hour, and different speeds can be selected based on the shape with no production downtime. 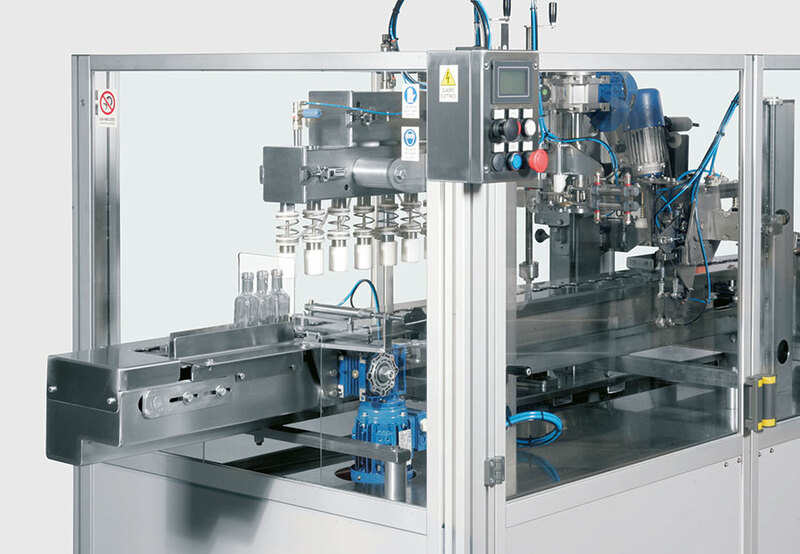 FILLING MACHINE 6-nozzle filler with vacuum directly in the bottle, complete with product feeding system which uses a cycle within the filling machine fitted with a Venturi tube to automatically draw it up from the customer's storage tank, without the need for a pump. The machine has an automatic internal cleaning programme with pipe/false bottles. ELECTRIC CONTROL PANEL with Profinet and SIEMENS S7 PLC, HMI touch-screen operator panel. BOTTLE INFEED with continuously-running conveyor belt with introduction of the bottles on the chain with reciprocating motion. 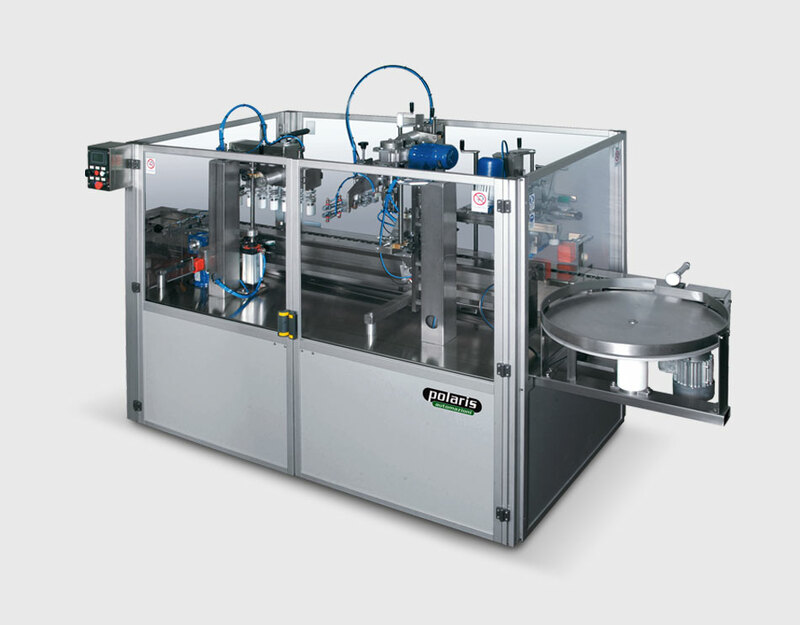 The BM1500 line can be highly customised and its configuration always matches the specific bottling and packaging needs of the user, adding or removing different heads as required. 6-nozzle bottle blower using filtered compressed air, or nitrogen (filter, pressure reducer and pressure gauge, supplied). Can also fill PET bottles (if stiff). Batch feeders for bottled liquid flavourings. Pre-set recipes called up by an ID number using the digital display for the various bottle shapes, with the operating settings (filling time, labelling, etc). Upper hood with motor-operated exhauster for intake of alcohol vapour from the filling room. ATEX-compliance for parts coming in direct contact with the product.